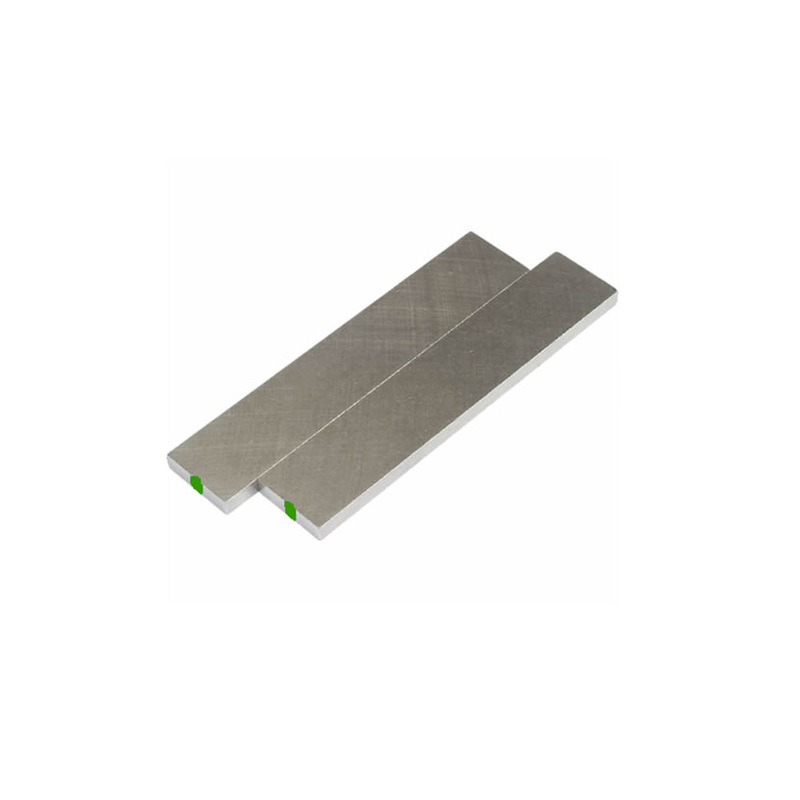 An Alnico Magnet basically consists of aluminium, nickel and cobalt. 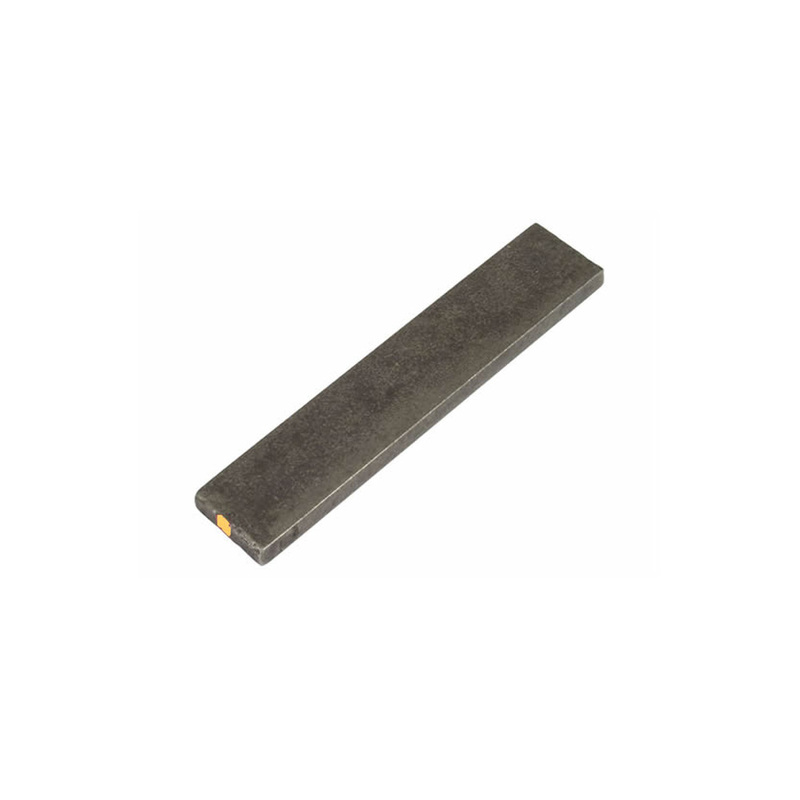 This type of magnet has high remanent induction but low coercivity. 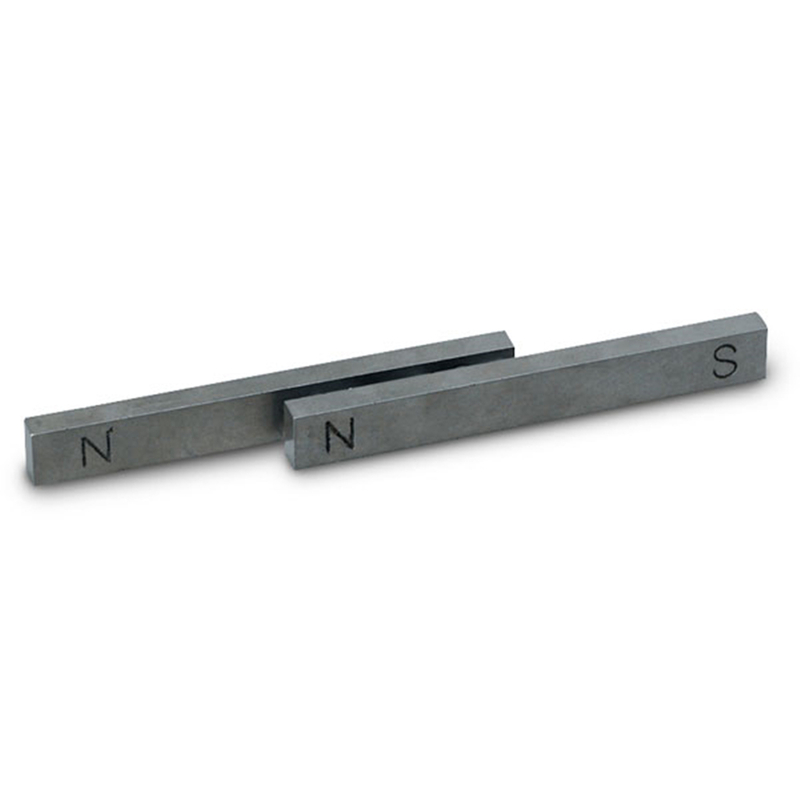 They are very stable at extreme temperatures, maintaining their magnetic characteristics between –250ºC and 425ºC. 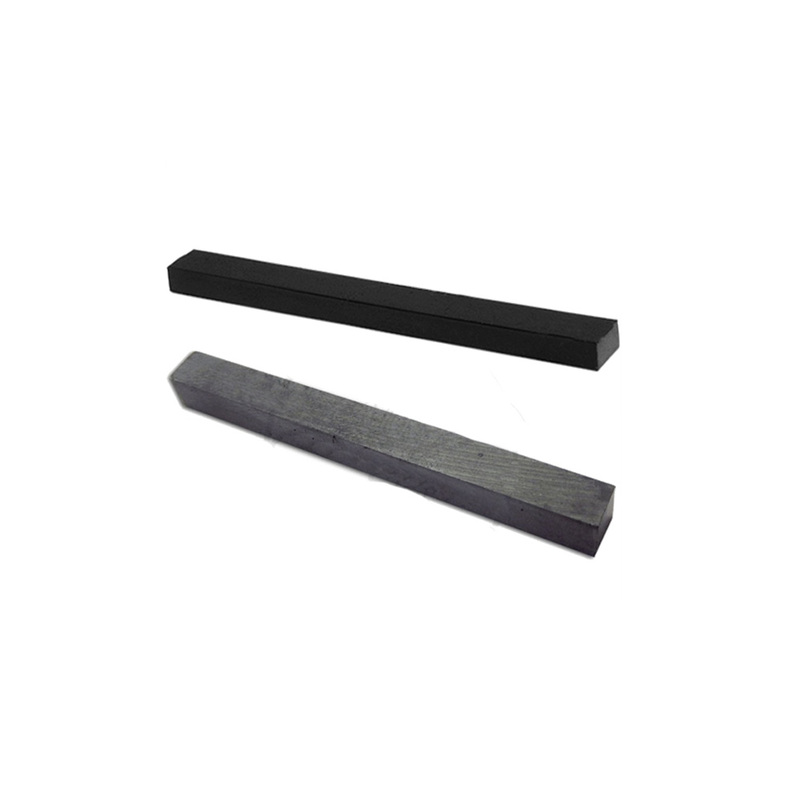 An alnico magnet has a high level of magnetic induction and is largely used in measuring equipment and detection systems that use magnetic fields. Alnico is a fragile material and can only be altered during the casting process. The material`s orientation is achieved during heat treatment, producing a magnetic field with the defined magnetisation direction. It behaves well against oxidisation. 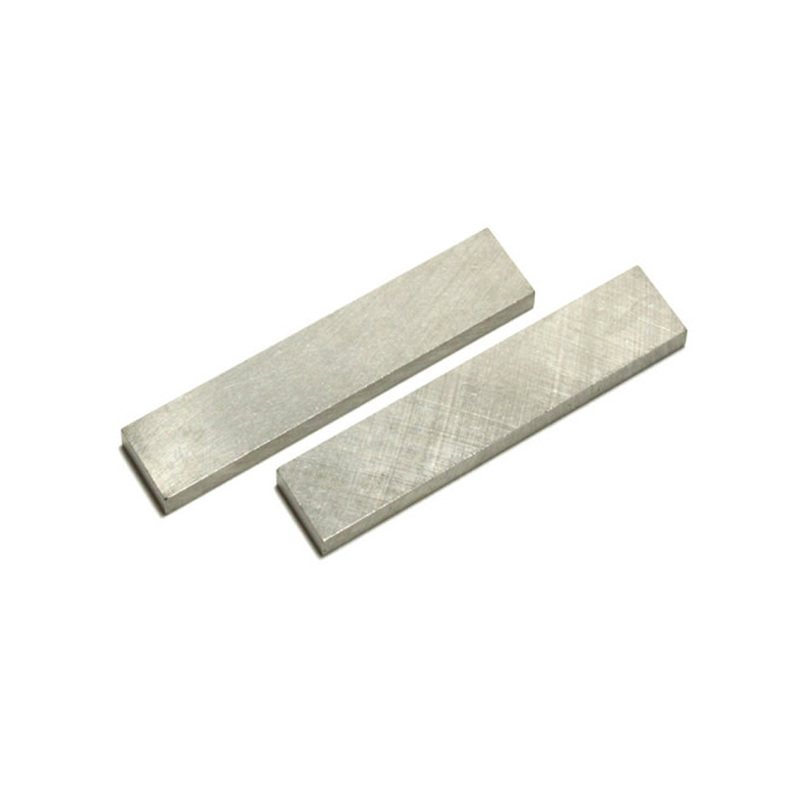 Looking for ideal Alnico Block Magnet Manufacturer & supplier ? We have a wide selection at great prices to help you get creative. 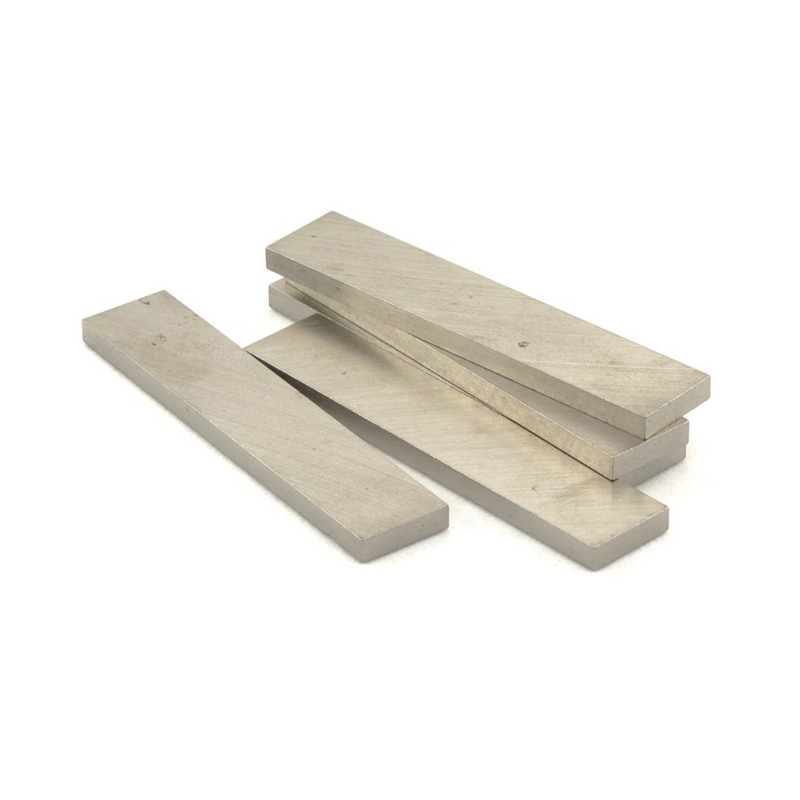 All the Sintered Alnico Block Magnet are quality guaranteed. 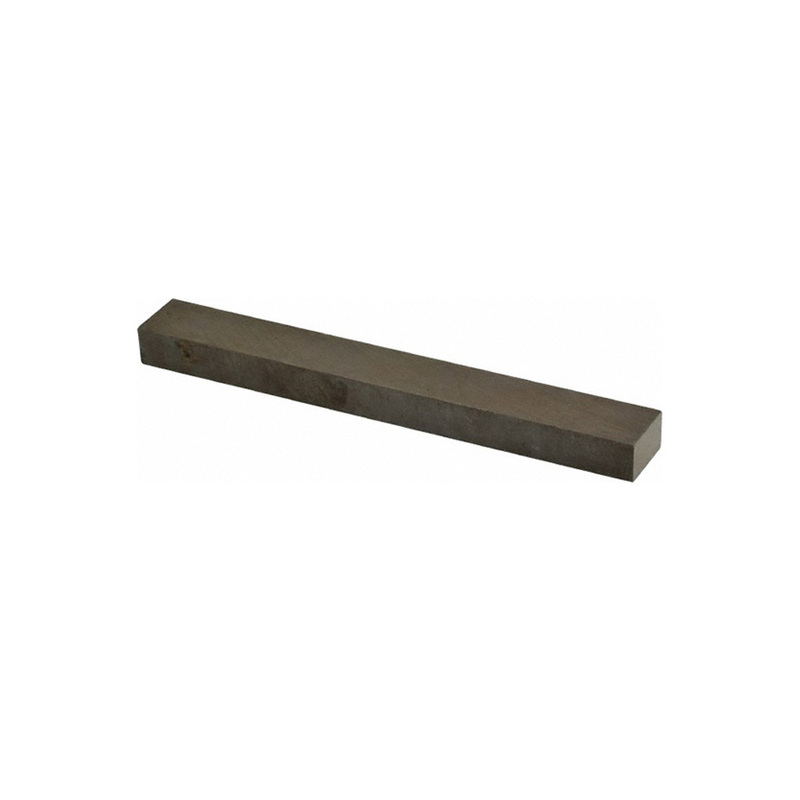 We are China Origin Factory of Cast Sintered Alnico Block Magnet. If you have any question, please feel free to contact us.